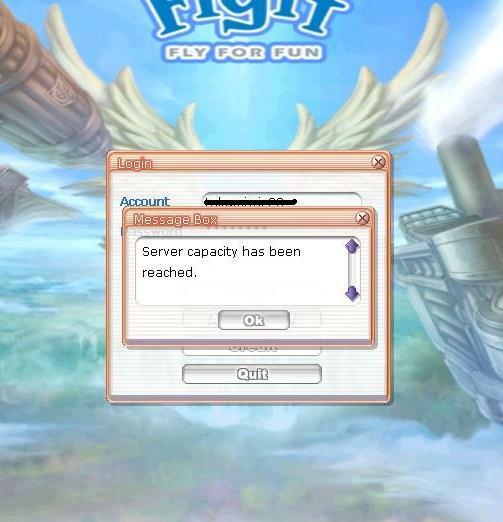 Ever since the server cap was put on to reduce lag in-game, people have been unable to enter the game easily. Of course the server cap is better than lagging so much, you can't play or level anymore. So, here's a guide to reduce the milliseconds in logging in into the server. 1. 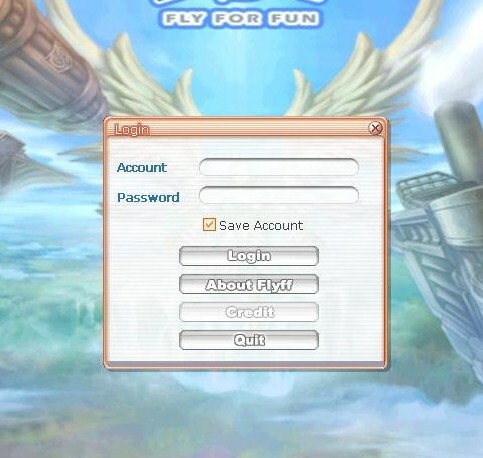 Log in your account. 3. 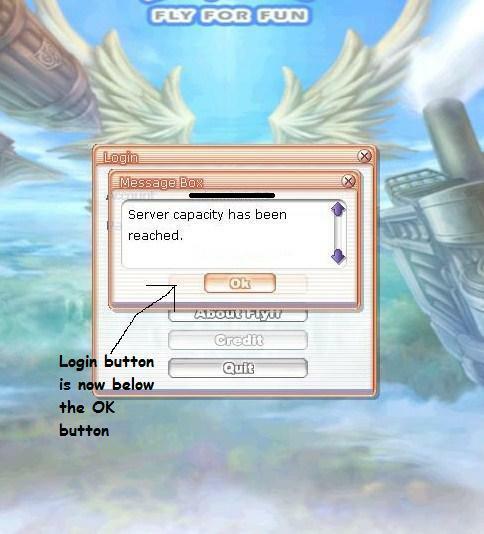 Move the Login window and set the Login button just below the OK button of the "Server Capacity" pop up. 4. Now just keep on clicking until you can get into the channel selection screen. If it does, you have been successful.